With so many different crabapples available today it is hard to know what to choose. Some of those old-fashioned crabapple varieties used to be wildly susceptible to apple scab and other diseases, to the point where the leaves would rain off the trees in August. 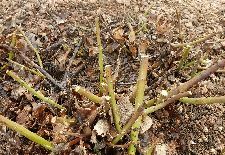 The older selections also had fruit that was also large and fell to the ground in summer creating another mess. Those days of disease ridden, messy crabapple varieties are long gone, but not forgotten. Maybe you remember the old Hopa Crabapple from years ago? It was a huge grower with pink flowers, and once the flowers were done, it had no other attributes. Today, Nature Hills offers Crabapples of many types offering a myriad of flower color, leaf color, persistent fruit, and disease resistance. Crabapples are worth looking at once again! 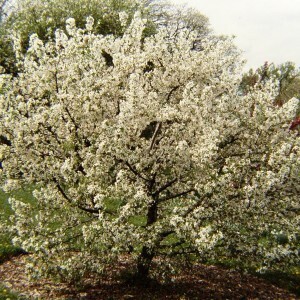 Dolgo Crabapple was used as one of the parents of a selection. Dolgo can get up to 40 feet or more. Now, let's look at Sargent Crabapple as a parent, they only get as tall as 6-8'. Just imagine all the variations between those two. Breeders and growers are looking for different form, flower color, leaf color, fruit display, and disease resistance. 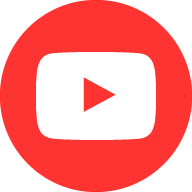 The newest and more desirable selections are patented so anyone that grows that one must pay a patent fee, royalty, marketing fee, and must be tagged with a specific tag. Those things can all add to the price of the tree. 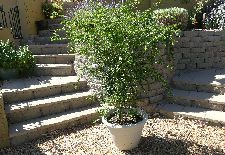 The other cost difference can be in how slow growing or difficult that particular plant can be to grow, so in some cases, it may take more labor or an additional year or more to grow at the nursery. Sometimes supply and demand of a crabapple will affect the pricing. Most crabapples are grafted onto a different rootstock that can anchor the plants better and produce beautiful tops. 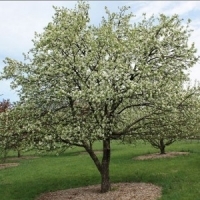 When crabapples send up shoots at the base of the trunks it is always best to remove them as soon as possible by cutting those shoots below the ground. 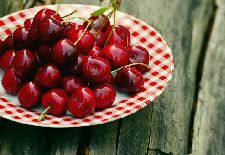 Some other varieties are double grafted so growers can offer smaller lollipop types. Crabapples were not selling well only a few years back so many growers grew a lot fewer plants. 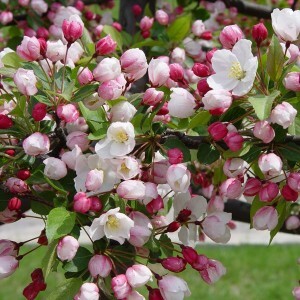 Today, there is good demand for excellent quality, desirable crabapples. Prices vary, yet crabapple prices remain an excellent value today. 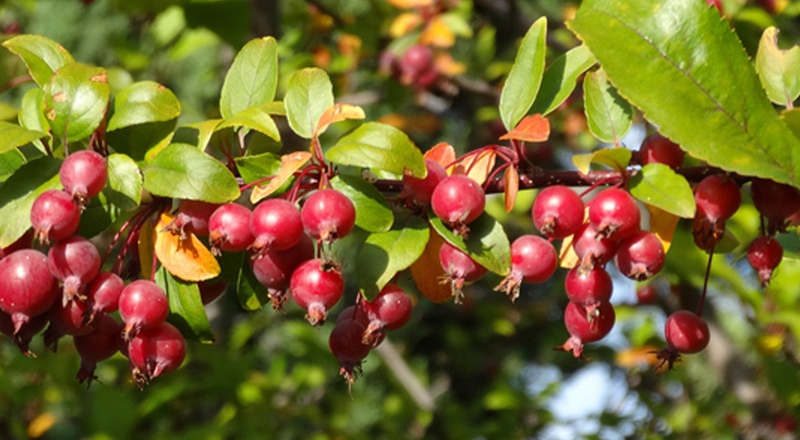 Surprisingly, you will find that crabapples, once established in your yard, will grow very fast. Sunny locations with well-drained soils make them a no brainer to grow. 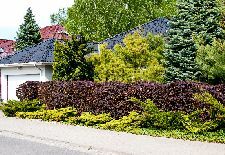 Multi-season interest with spring flowers, interesting foliage color, and let's not forget the tiny apples that are so colorful all winter long. 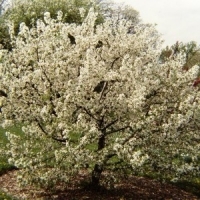 Crabapples make excellent specimen plants to frame your home. 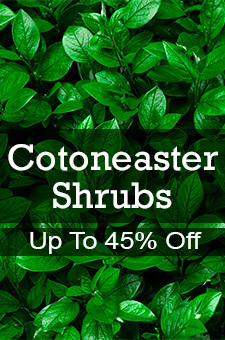 Consider using them as screening plants with great color and year-round interest. 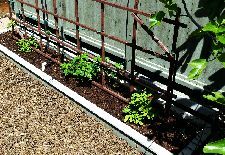 You can plant a wall of an upright form of crabapple to add some structure to your landscape. How about the perfect backdrop to your vegetable or shrub border, or smaller selection for your cottage garden or perennial border? Nature Hills offers many different selections with great disease resistance, flower choices, plant form, and dont forget the fruit display. Come see what we offer here: www.naturehills.com!